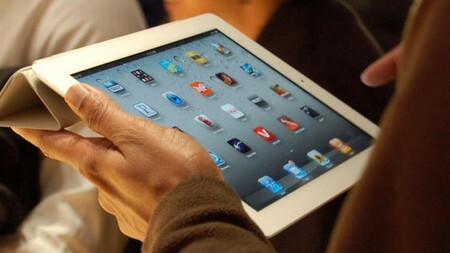 The new iPad variant would hit the international market space by mid of 2012. In order to keep up with the production capacity the gadget maker is expected to kick off the production in October, 2011 and will scale it up eventually. Ironically, Apple is yet to meet the end user demand for its iPad 2 tablet devices across the globe. The supreme gadget from Apple has made strong impact on the minds of business users, professionals and even the layman tech gadgets adopters. The world class sleek design and some of the finest feature enablement on it has made it a gadget of choice. The only aspect that Apple should look meticulously is on the production capacities of the new iPad. It should essentially be streamlined in order to support the business requirements of users without any hassles. Unlike the last release the users should not be held mid-way with the production release delays and instead better planning is required from the word go! The new device will be launched in US, UK and European markets as usual in the first leg and later be launched in Australia and other Asian countries of interest. The quick launch and release will remain as the prime challenge for Apple.